busy New York City streets. They put flower boxes on the window ledges of abandoned buildings. 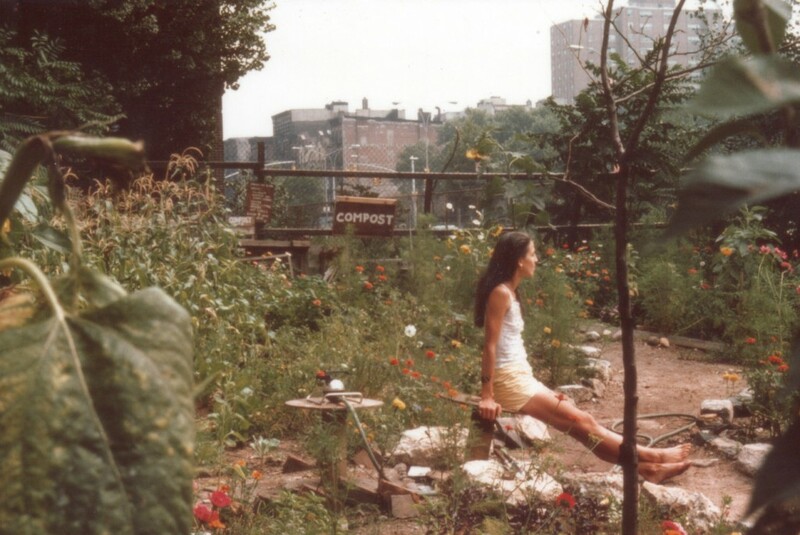 Soon they turned their attention to a large, debris-filled vacant lot in the Lower East Side, where they created the Bowery Houston Farm and Garden – and they sparked a movement. 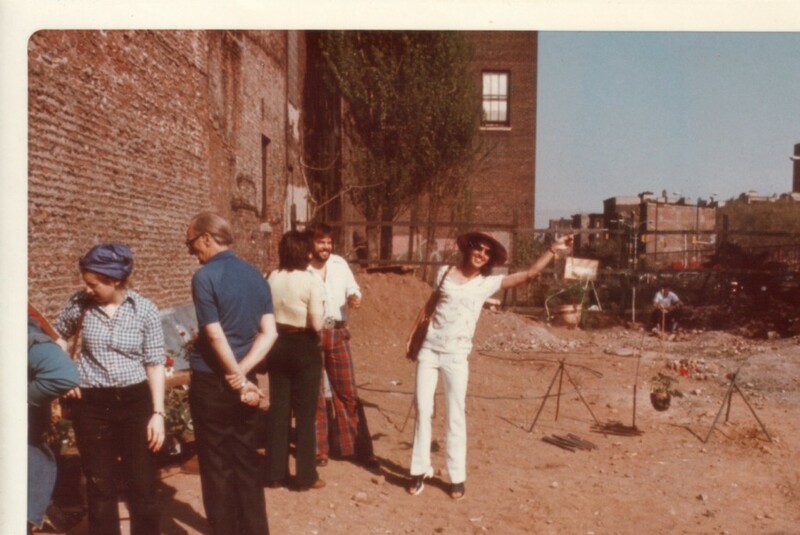 On April 23, 1974, the City’s office of Housing Preservation and Development approved the site for rental as the Bowery Houston Community Farm and Garden for $1 a month. The Green Guerillas began rallying other people to use community gardening as a tool to reclaim urban land, stabilize city blocks, and encourage people to work together to solve problems. The Green Guerillas were running workshops and planting experimental plots to learn how a wide range of plants could be grown in hostile conditions. The garden became a site for many plant giveaways, where plants grown on-site or donated from nurseries, professional horticulturists and local gardeners were given to new gardens all over the City.